If I were to tell you that next time when you are buying all the stuff that your kid may need for their pre-school, include a bottle of tea-tree essential oil to stock at home; chances are you will think that I have gone nuts. But here is the truth -- going to preschool often brings along in children not just the increased risk of catching a common cold and flu virus but also a likelihood to catch hair lice from other children. So, if you haven't yet figured out how tea-tree essential oil will work for you then here it is -- adding a drop or two of tea tree essential oil in your child's normal hair oil and giving a gentle rub on their hair with this mixture keeps lice at bay. Most parents complain that once they sent their children to school they also noticed that children carried back home lice in hair at least some time or the other. Lice. 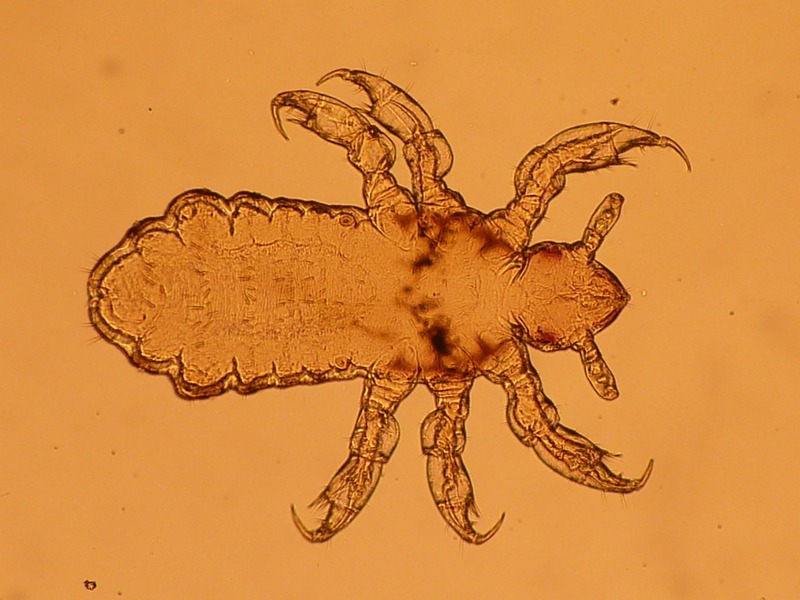 It is not just a very dreaded but also an embarrassing problem amongst children.While it may come as some consolation that lice in hair isn't really a health hazard but still it remains an annoying problem. And the thing with lice in hair is that it needs to be treated sooner than later because once you let the lice to infest in the hair the problem becomes too aggravated too soon. To understand and cure the condition it is first important to recognize it as soon as it arises and work towards it from the word go. Head lice are tiny bugs that breed in hair and feed off blood from the scalp. Lice give many many eggs that are called nits and they generally stick to hair strands before they are hatched. The best way to look for lice is after every wash when the hair is still wet just part it with a wide-toothed comb and look for any creepy-crawly movement on the scalp. The best spots to look for lice is near child's hairline and near the temples as they prefer warmer spots with a softer surface to feed off the blood. Invest in a lice comb and every once in a while brush your child's hair with lice comb to check any infestation. The moment you spot lice or a nit chances are they will grow even before you can imagine. Oil your child's hair thoroughly as lice would find it difficult to crawl on a greasy surface. Next use lice comb to brush off and you may catch a lice or two in the comb. Also, keep hair as clean as possible and every time the hair gets wet whether due to sweat or water try to dry it completely. Like all other bugs, these tiny creatures too love warm, moist surroundings. Certain essential oils repel the lice by their smell so a coating of essential oil mixed in regular oil goes a long way in keeping lice away. If you are unfortunate to catch the condition when lice have really grown in number then it is best to see an expert. Consult a pediatrician and they may refer an anti-lice shampoo for your child.